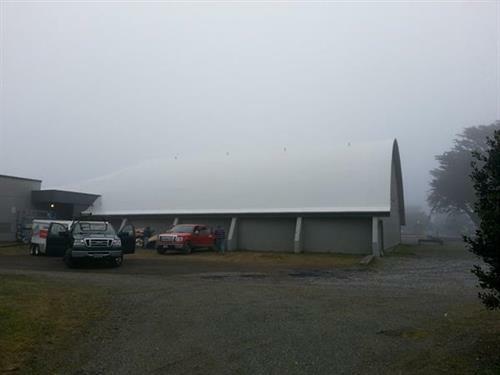 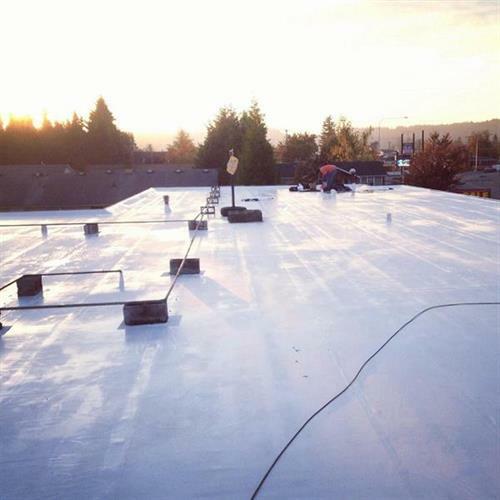 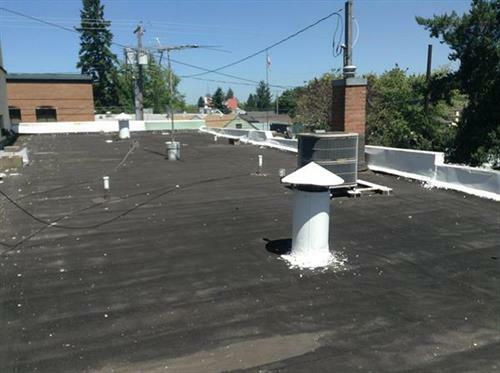 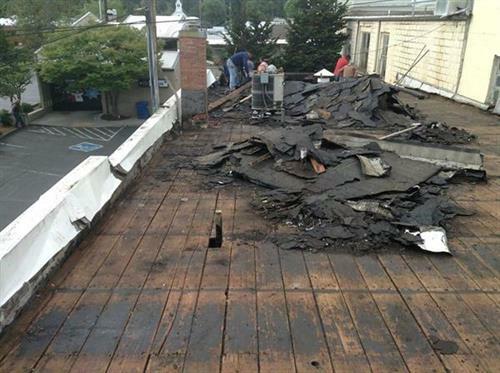 We're a family owned and operated Commercial and Residential single-ply roofing company. 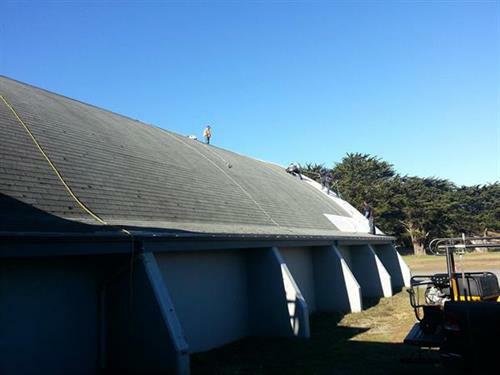 We specialize in any flat or low slope roof where shingles are not an option. 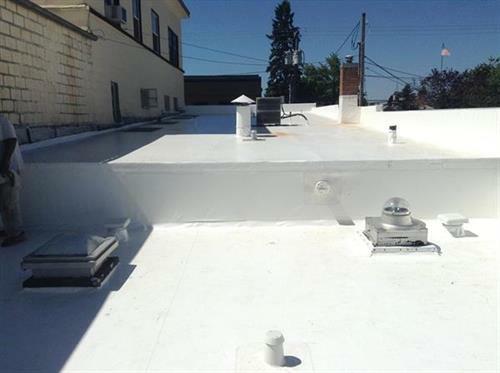 Call us for a free quote today!